If you have been following me for a while you will know I love skincare and am always trying out new products and brands. 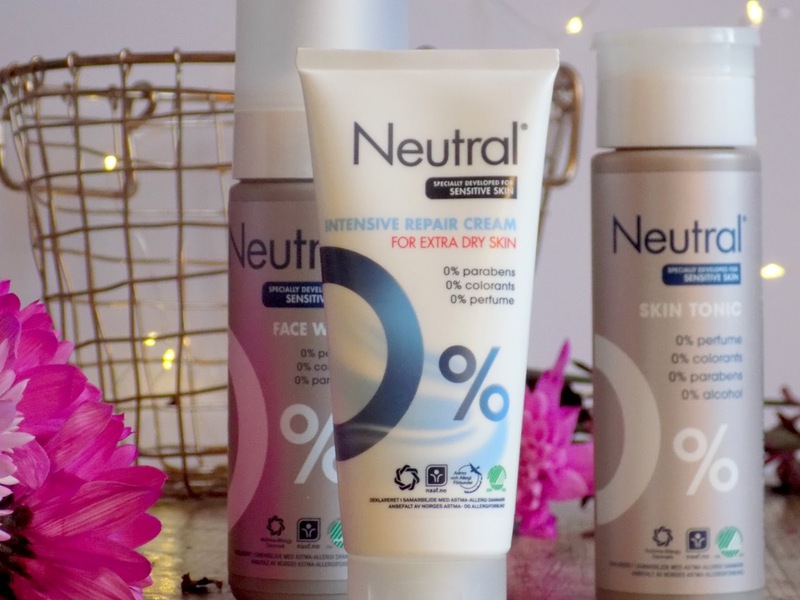 So when I got the opportunity to test and review products from a new to the UK skincare brand, I couldn't resist giving Neutral a try. First up here's a bit about the brand itself Neutral are a Nordic brand for sensitive skin they have a large product range of items aimed at all members of the family especially those with sensitive skin or those that prefer to use products free from unnecessary perfumes, parabens or colourants, they are leaders in the Danish market and are now available here in the UK, sound good so far? This is my favourite product from the ones I have tried, it is a pump action face wash that produces a light foamy cleanser, it is perfect for use in my morning shower. Despite the cleanser being light it feels lovely on the skin, leaving it feeling clean and really soft without causing drying or tightness, a perfect start to my morning routine. I really like this product. The skin tonic toner, works great after the cleanser and helps to leave your skin feel clean and looking at its best ready for the day. The skin tonic can be used both morning and night but I used it in the mornings after washing my face with the face wash, and I'm loving how soft my face has been feeling since using this combo. The Intensive repair cream is for people with extra dry skin, designed to provide respite from extremely dry or cracked skin, while still being suitable for sensitive skin and those with allergies. I used this on the dry skin on my elbows and knees and loved the results. Even though this cream is super hydrating its not thick or greasy and feels pleasant on the skin. 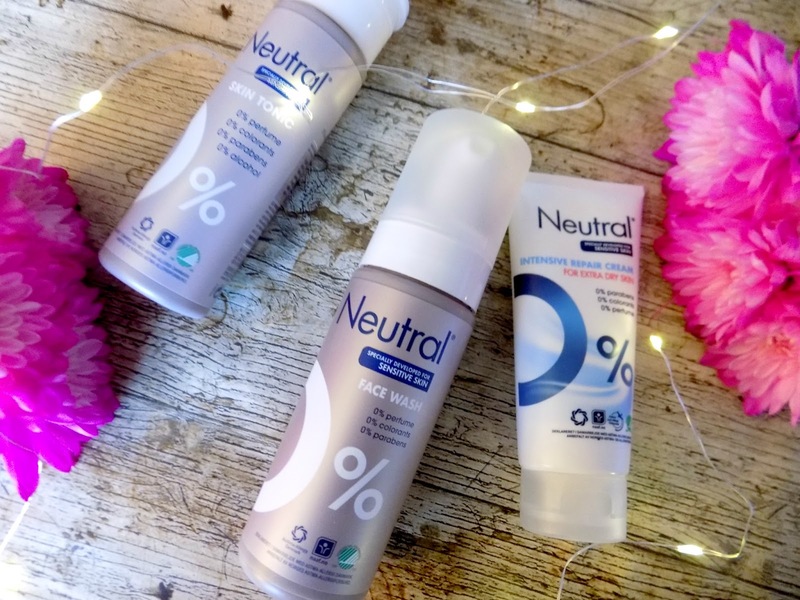 Overall I am extremely impressed with the quality and effectiveness of these products and I would 100% recommend checking them out if you, or someone in your family suffers from sensitive skin. They like I said earlier have a huge product range so I'm sure you will find what you are looking for and some products also come in bundles making them even better value. 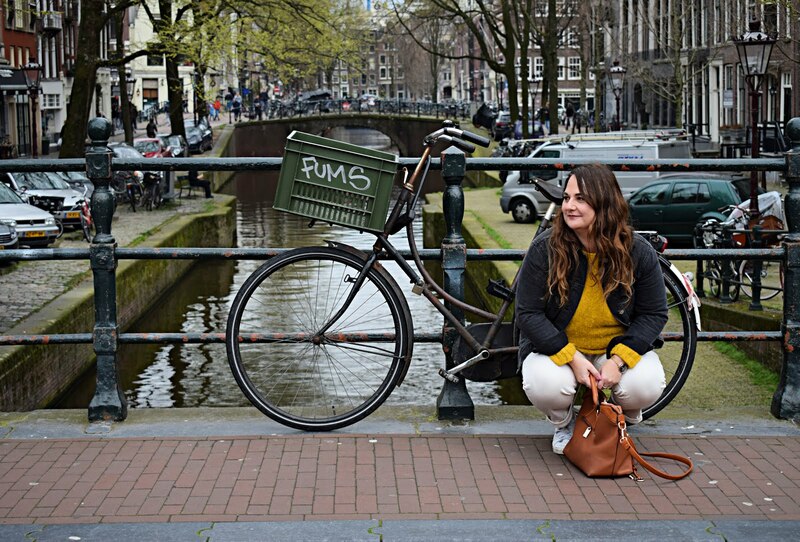 I would love it if you followed me on bloglovin, your support means a lot.